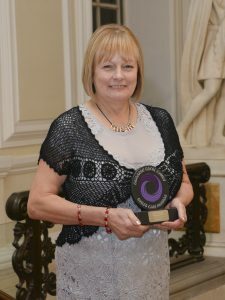 A care home catering boss hailed by Radio Wales presenter Roy Noble as making the best pancakes in the world has scooped a silver award at the social care ‘Oscars’. 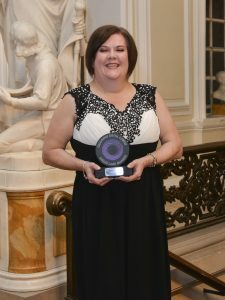 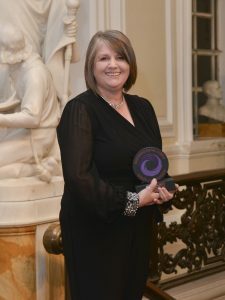 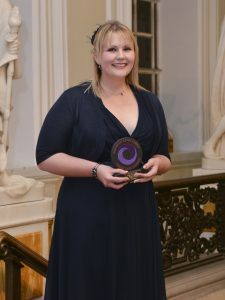 Catherine Williams, catering manager at Bryn Ivor Care Home, Castleton, Cardiff, received a rousing cheer as she was presented with the illustrious award before an audience of hundreds of her peers. 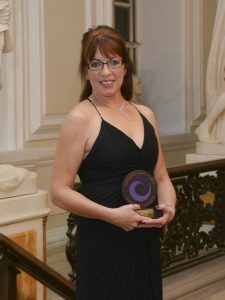 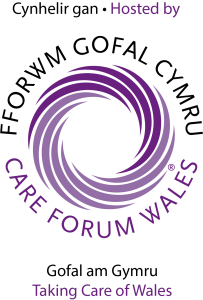 The tribute to her catering excellence came at the 2016 Wales Care Awards, a red carpet event organised annually by Care Forum Wales. 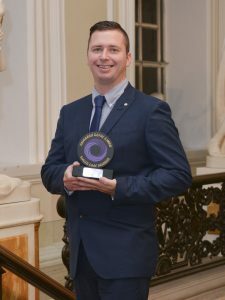 A man who decided on a career in caring after visiting a residential home to do some building work and eventually rose to become its manager has struck gold in major national awards. 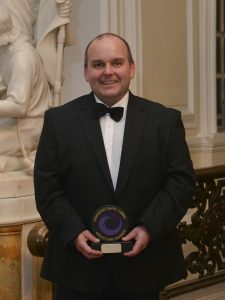 Andrew Papirnyk, who lives in Tywyn, Gwynedd, went along to Cerrig Camu in Dolgellau in the winter of 2004 to do some labouring work for the firm he was with at the time. 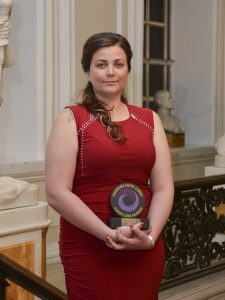 He quickly built up a rapport with some of its residents and immediately opted to make caring his profession.